Foundation for Civil Society received a new response to FCS Narrative Report. Foundation for Civil Society received 3 new responses to FCS Narrative Report. 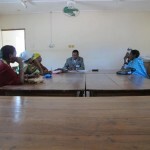 Development for Self-Reliance Tanzania added a News update. 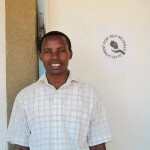 Development for Self-Reliance Tanzania created a Team page. Development for Self-Reliance Tanzania added Oblige for Vulnerable Children Tanzania [OVCT] to its list of Partner Organizations. Development for Self-Reliance Tanzania added 2 News updates. Development for Self-Reliance Tanzania added 13 News updates. Development for Self-Reliance Tanzania created a History page.